Did Humpty fall? Or was he pushed? Find out when you read this tale. There are two different versions of this story. One is written in prose and the other in poetry form. You will be able to read them both. Both versions tell the same story only in a different way. 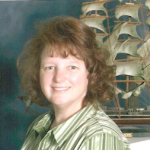 The short story version gives a little more detail but the poetic version will be fun to read. The cover art and illustrations were created by the talented hand of David Puckett. 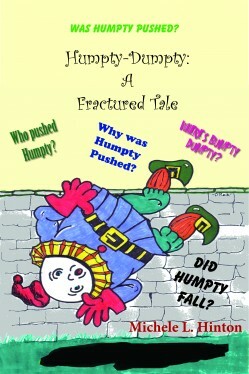 Order your copy of Humpty-Dumpty: A Fractured Tale. Both Paperback and Kindle versions also available on Amazon.